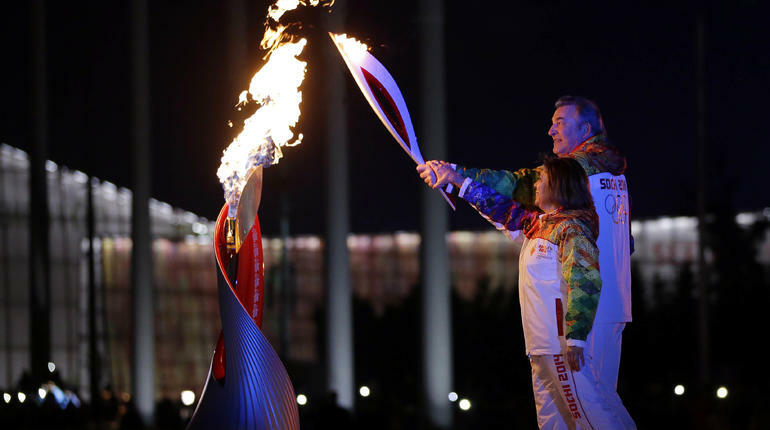 The torch lighting ceremony is one of the most important moments of any Olympic games. 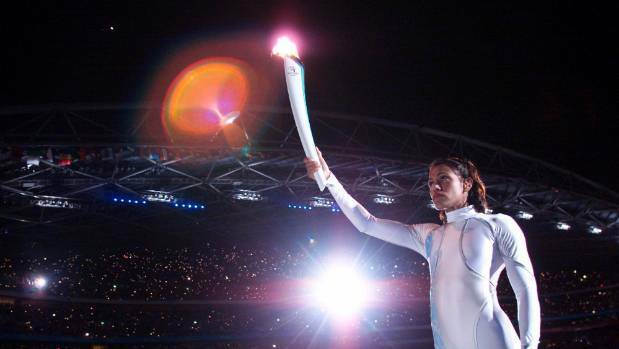 The torches used in these ceremonies are often just as unforgettable as the games themselves. Not only was this torch designed to look like a Native American arrow, but it also features a tube like design that resembles a traditional Greek column. This torch is also remembered for being lit by the great Muhammad Ali. The colors of this torch were chosen to represent ice and snow, as well as the traditional red of the Russian flag. It is said that this torch is supposed to look like the feather of a phoenix. While this torch may not look particularly fancy, it may have been for a good reason. Unlike some Olympic torches, tens of thousands of this version were created. Every torch in some way honors the location of the games, and this one is no different. This torch's handle was made from Canada’s famous maple trees. When the Olympic games returned to Rome, a number of historic traditions were honored, including the torch design that was made to look like the torches of ancient Rome. Japan is famous for its historic samurai, and this torch captures that history by mimicking the design of a samurai sword. This torch may seem simple, but it truly represents Sydney in a number of ways. It mimics part of the look of the Sydney Opera House, but it was also meant to look like a boomerang. This torch really shines once it is lit because the inner segments light up and give the torch new life. This torch was nicknamed “the kiss” by the people who designed it. This unique torch included a glass section that housed the flame. This glass was supposed to represent both purity and winter. This torch is a re-interpretation of the traditional Olympic wooden torches. However, instead of using wood, this torch used perforated tubes made of different metals to catch fire and burn. 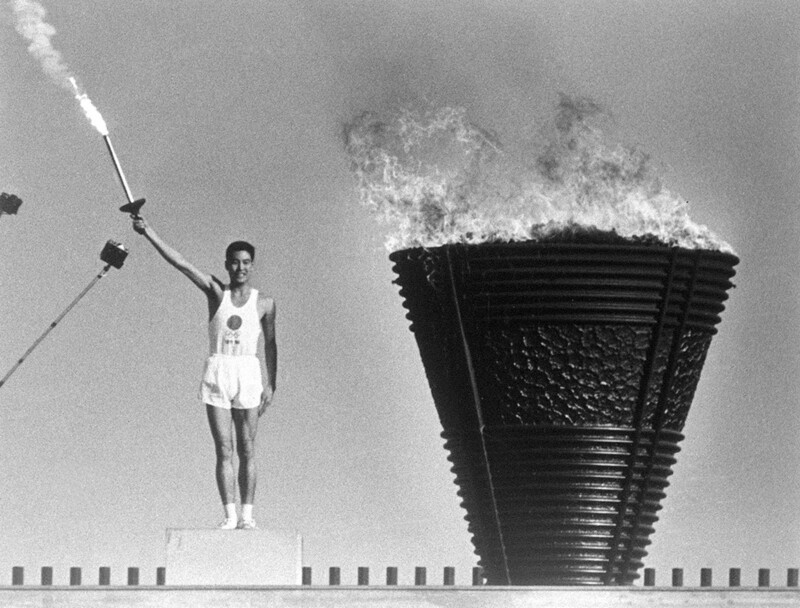 This is also the first time a torch did not directly touch the Olympic cauldron but lit it indirectly with a back flame.